The 28th Global Summit of FBN International will be held in November 2017, on Gran Canaria, Spain. This is the second international meeting this year in the events program of the Ukrainian Association of Family Business Owners. 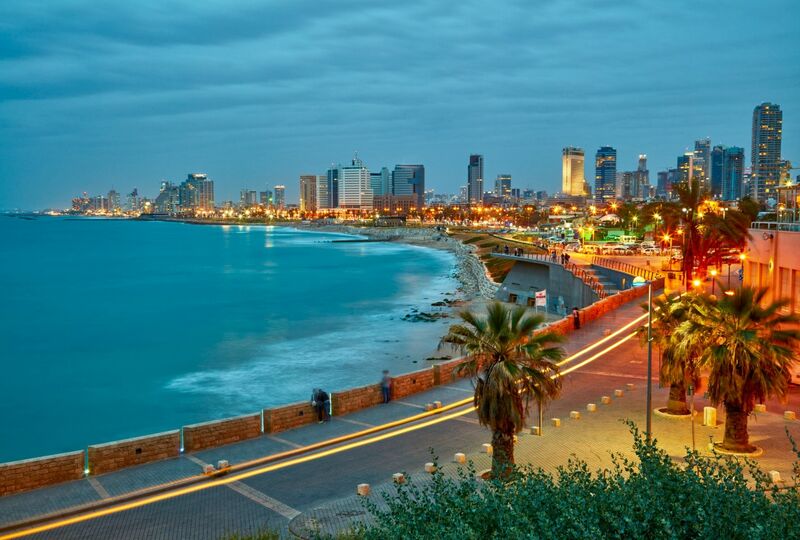 After the Warsaw discoveries and the traditional summer meeting in Odessa, we gather in the Mediterranean. Do not forget your swimwear! 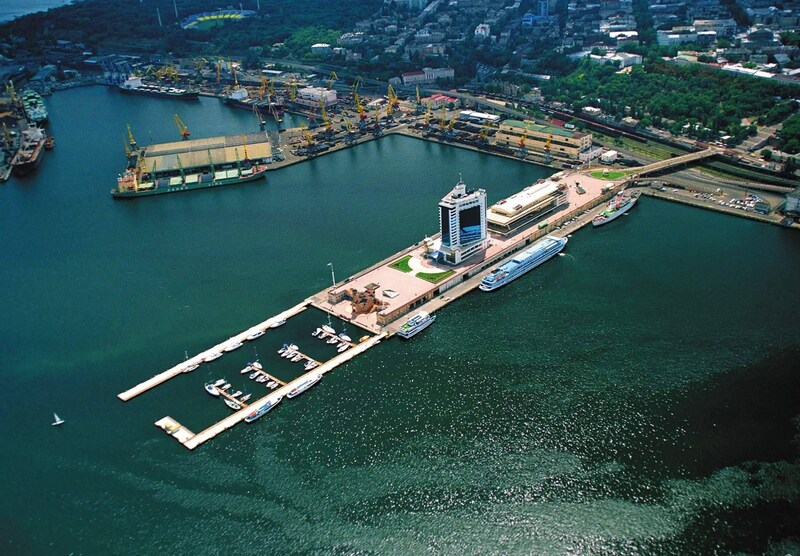 Every summer, the families-members of the FBN-Ukraine association traditionally meet in Odessa. 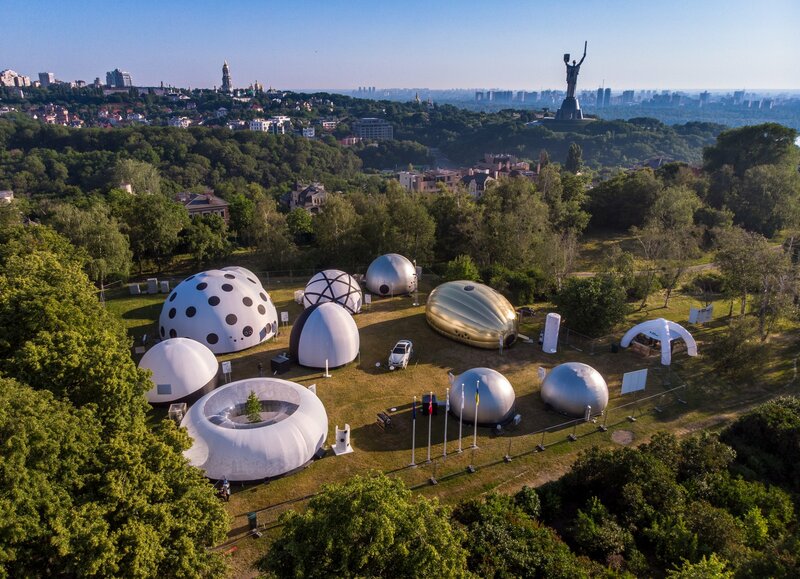 The statistics for eight years of the Association’s existence show that it is the summer events, which gather the maximum number of participants – 80 – 100 people. 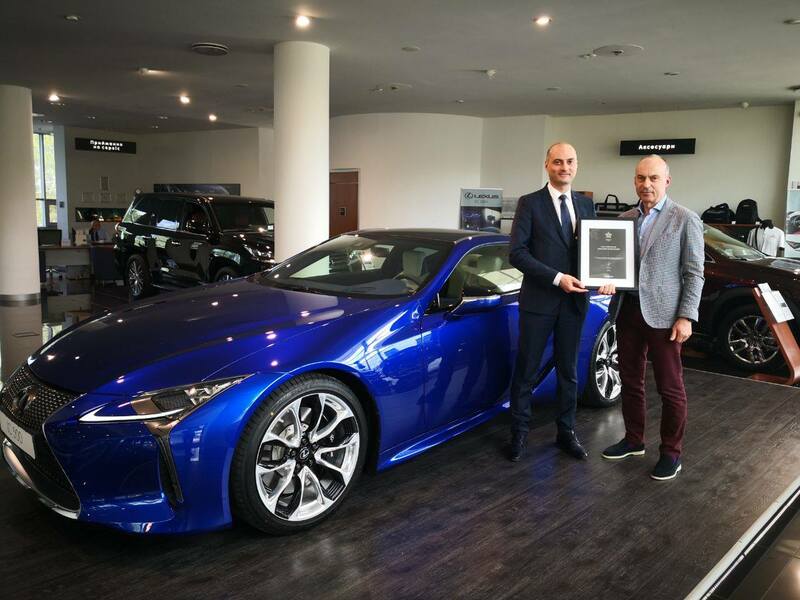 On May 25, Vladislav Burda, the founder and president of FBN-Ukraine, the owner of RedHead Family Corporation, will discuss with the owners of private companies the issue of involved ownership – the owner’s desire and ability to contribute to the core capital, that is, to the company’s key capital. 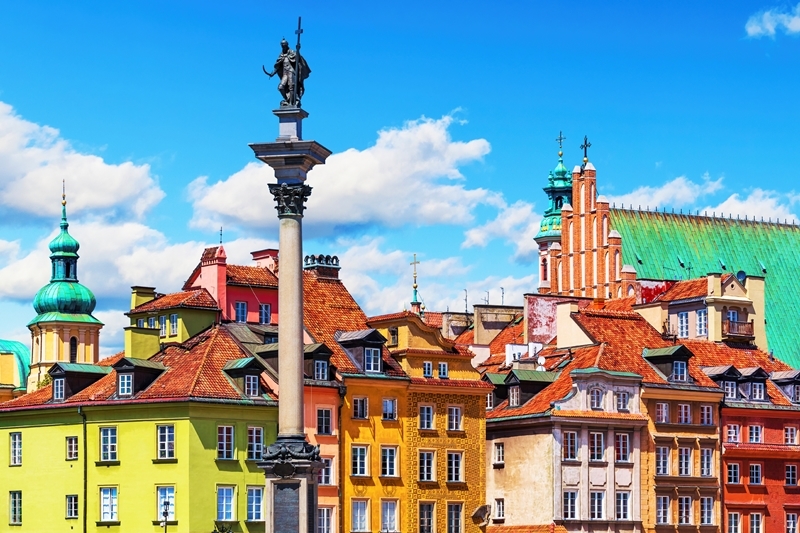 Within the framework of the tour, they scheduled the meetings with the leaders of successful Polish companies and the acquaintance with the best examples of Ukrainian business in Poland. 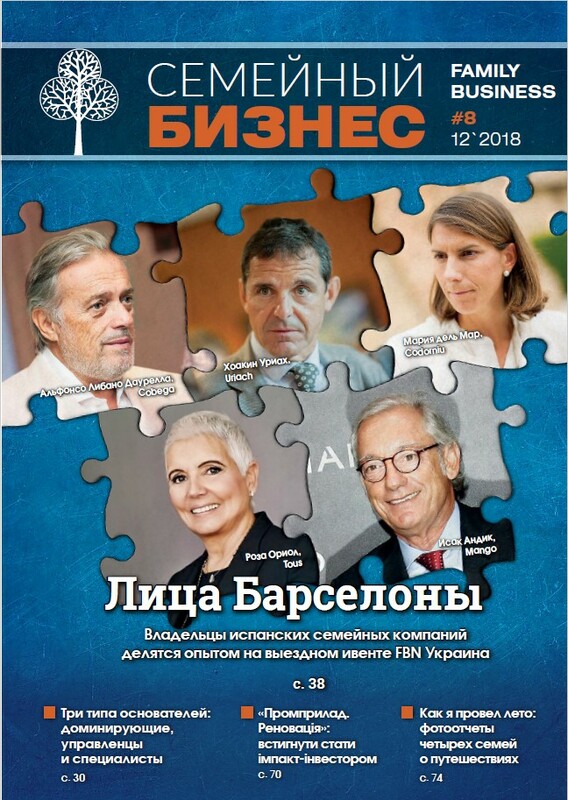 An interactive exposition dedicated to the problem of corruption and combating it was created by the Anti-Corruption Initiative of the EU in Ukraine. 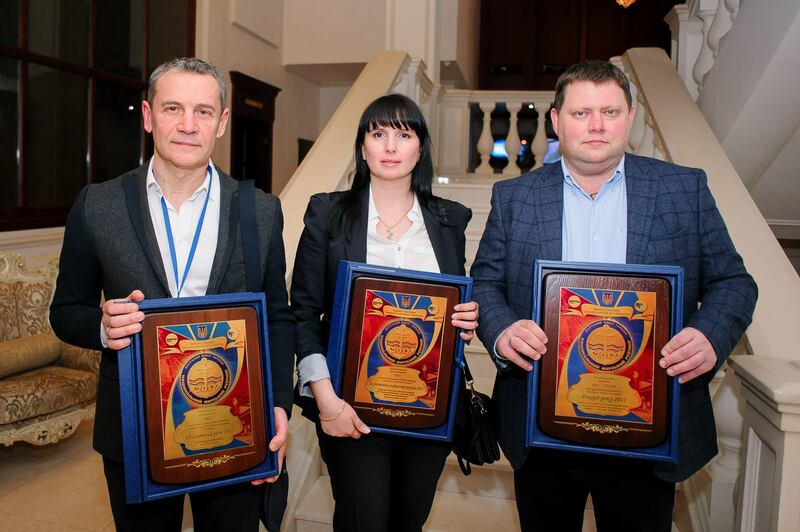 Members of FBN Ukraine Andrey Stavnitser (TIS) took 10th place, and Olga Gutsal (Kamion-oil) – 25th in the rating of the best top managers of Ukraine according to the version of Delo.UA business portal. 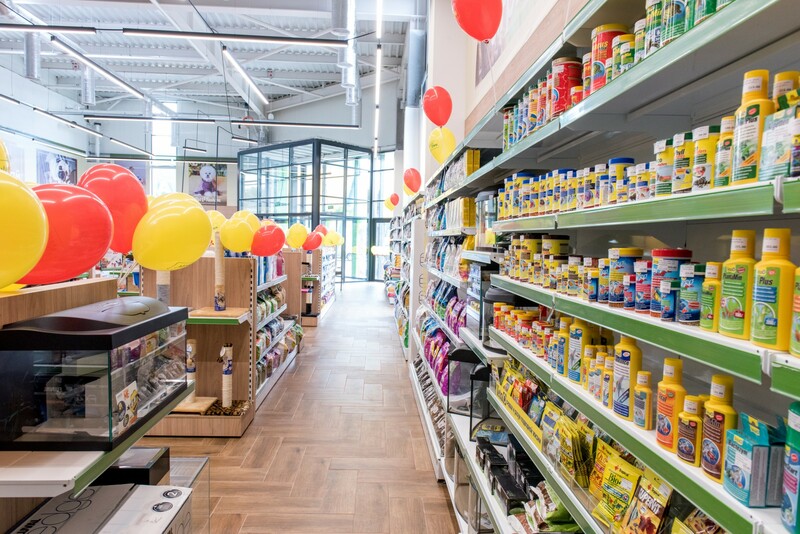 The new shopping facility of the pet shops MasterZoo retail chain with its area of 400 square meters opened in the metropolitan Retail Park Petrovka. Now one of the largest in Ukraine retail chains on sale of goods for animals includes already 83 outlets. 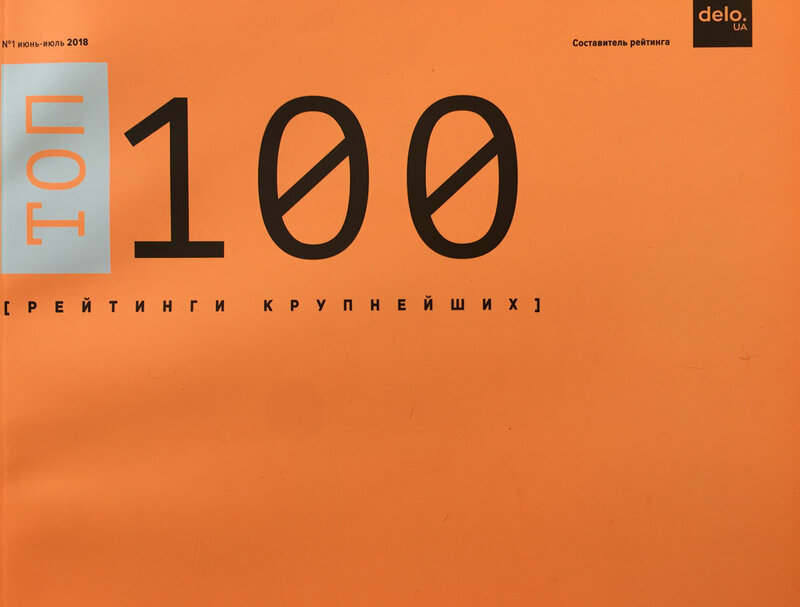 Осенний выпуск журнала «Семейный бизнес» предлагает внимательнее присмотреться к наемным СЕО в семейных компаниях и моделям передачи им управления от владельцев. 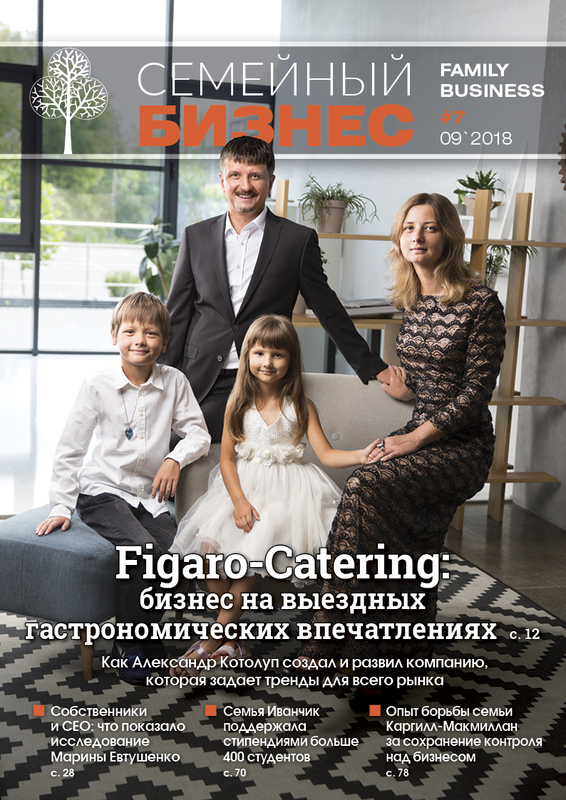 The main characters of the “Family Business” magazine (seventh issue) are the Kotolup family and their company Figaro-Catering, the market leader for “field” gastronomic impressions. The magazine found out how they had managed to achieve that. 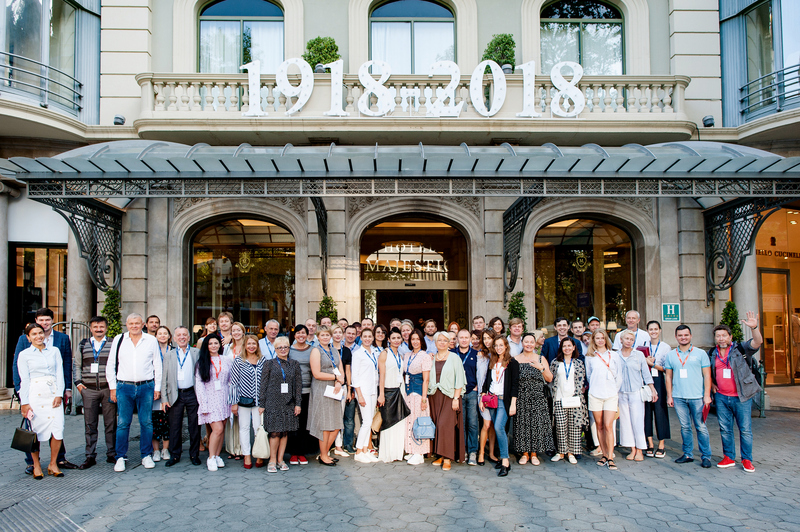 The 7th International Tour of FBN Ukraine (September 12-15) in Barcelona gathered 53 participants. It turned out to be ultimately rich in bright meetings with Spanish family companies, discussions about family behavior patterns by the change of generations and the difficulties in doing business that sometimes arise then. 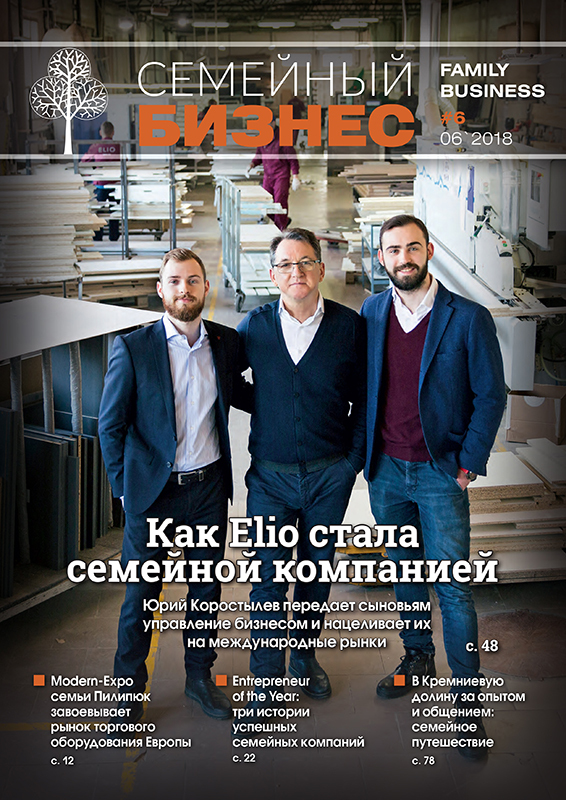 Dear friends, we are happy to share the sixth issue of our magazine “Family Business!” You can look through it and read the most interesting for you. The 29th event of the Ukrainian family companies owners gathered 80 participants representing several generations of 30 business families. 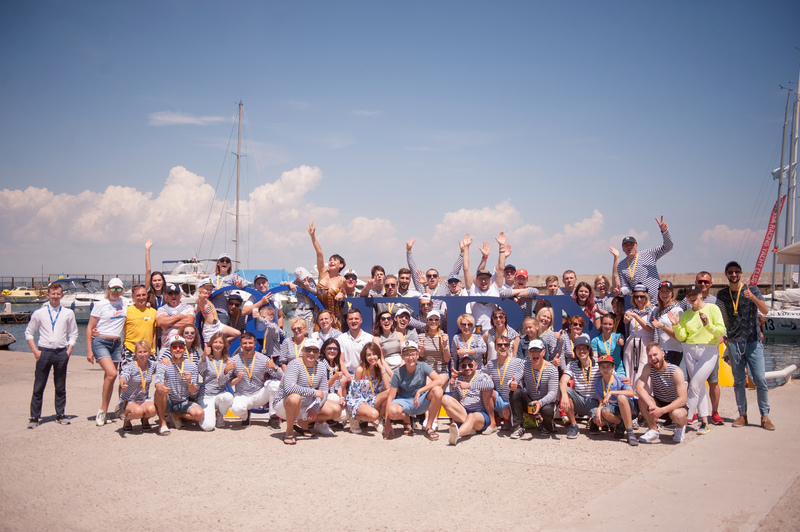 This time the traditional program of the summer meeting was supplemented by the sport event – the sailing regatta.